Nowadays, it’s no secret that videos are no longer for a banquet. Nowadays, it’s not just a trip to Israel or an Aish Connetions journey that has an exciting video that can be forwarded on to someone to entice them to join or support the program. Today the marketing of Yeshivas (see Toras Moshe’s video here) to Jewish books (see here) and even Paskesz candy (see here) involves spending thousands of dollars on videos that are created to add excitement and buzz. It’s no secret that online videos put the likes of the Maccabeats and 8th Day on the map, and by extension, landed them many gigs. After all, the famous 8th Day video has over 100,000 hits on Youtube and was shot with a Red One MX camera. This camera can be viewed in HD at 1080p and has incredible picture quality and is used mainly for feature films! Being that people judge an event or institution by the quality of this several minute video, these productions can top off at as much as $50,000! Many Yeshivas and Seminaries as well as organizations from the OU to Aish HaTorah have turned to Shmuel Hoffman Productions (formally based in Jerusalem and now in New York) to create these videos. See his great work here. However, if you do not have a budget of at least $5,000 to let alone $20,000 how can you create a video that you will be proud of and will put your organization in the best of light? Enter Animoto for a Cause. Animoto is an award winning site that has been recognized for it’s final product as well as how easy it is for a novice to create a sharp looking final product in very little time. 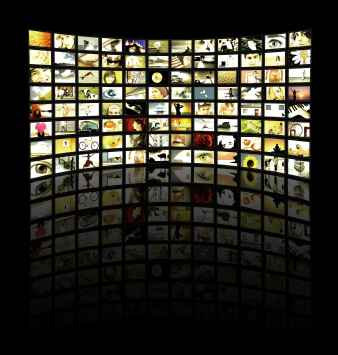 Click here to read more about Animoto.com is for anyone to use. That said, a yearly membership could cost as much as $250. However, as a non-profit organization, you can easily be awarded a FREE account with Animoto for a Cause. Below you will find an example of an Animoto video that Bircas HaTorah created to promote their program using Animoto. Here’s an example of a video that Bnot Torah/Sharfman’s created to promote the seminary. Finally, here is a video that Rabbi Yisroel Isaacs, the Associate Rabbi of Beth Joseph Congregation of Greater Phoenix, created via Animoto for a Cause. His video took no more than 2 hours to create from start to finish and utilized special effects, still pictures and videos. The cost of all 3 videos stands at a whopping $0!! 3 Tips for an Effective Video Easily Add a Logo to your YouTube Videos! 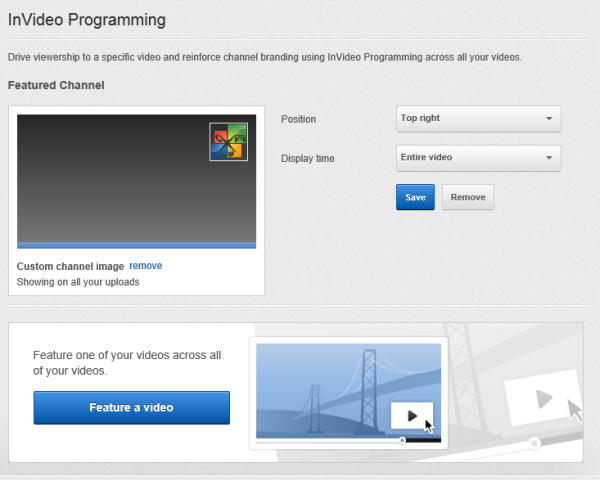 Video and Webinars Promotional Photography and Videos Share YouTube Videos with ViewPure!